President Peter Mutharika has made a shake up in state residences amid scare that the staff were at the centre of leaking information to the opposition and the media. Lawford Palani, who was deputy chief of staff, second in command of State House after the powerful Peter Mukhito, has been removed from Kamuzu Palace. The former Dedza district commissioner, who openly showed he was Democratic Progessive Party (DPP) stooge is yet to be redeployed in the civil service. His removal comes barely days after the death of Madalitso Mazombwe, his secretary whom people said were very close. Mazombwe is accused of information leakages at the State House. 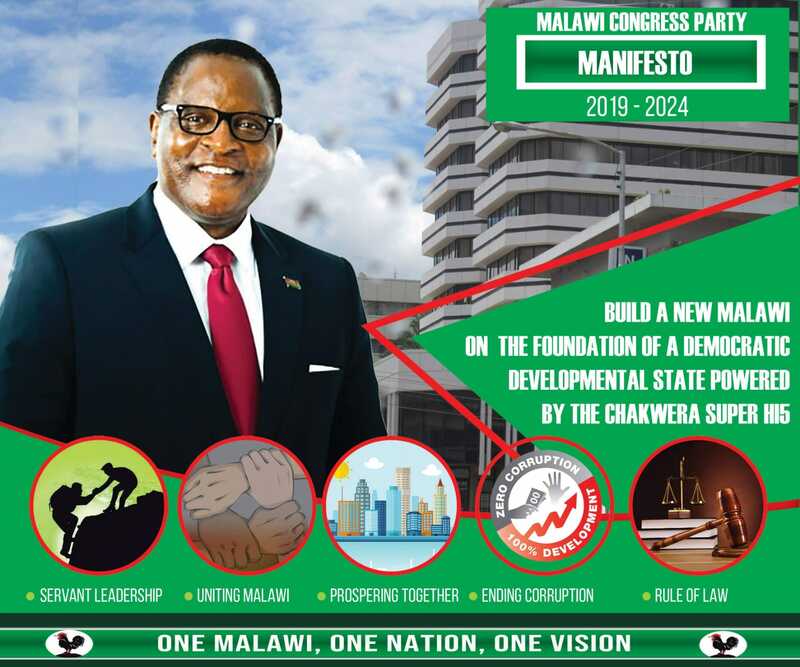 She was deemed Malawi Congress Party (MCP) stooge because she was nee Dzanjalimodzi (of the MCP) and husband to to Joseph Mazombwe, brother to the wife of George Zulu, of Peoples Party. Others who were affected by the shakeup include 14 security personnel who have since been redeployed in various police stations. Spokesperson for Mutharika, Mgeme Kalirani confirmed on Saturday of the shakeup. “There have indeed been normal changes. These changes happen time to time. People are redeployed or deployed where they can work well, where their services are needed most. There is no permanent place at State House, even myself, I should be prepared to leave the place,” he said. Most senior officials at State House are from the Lhomwe Belt, the home of the Mutharika family. Poor Malawians our country will never grow.We don’t know politics, no development, nor future. Even media houses has nothing to write always half news.Our foolish President has nothing to do also. incomplete story!what is the leaked info? Why acting without a report from the Committee of Enquiry? The story is incomplete. What kind of information was leaked? Leaking state information, especially from a state residence is and has always been a crime in most developed democracies. I have lived and worked in the UK for many years. If you are an employee at No. 10 Downing Street and it is established that you have leaked classified information pertaining to the Prime Minister’s residence, you will not just be moved but you will be dismissed and face other disciplinary actions. So, Malawi is more candid. These fellows ought to have been dismissed! They are traitors who should have been working elsewhere, not the state house. With these relationships, it was very very wrong to keep Mazombwe in the state house. It is GOOD MOVE THOUGH A LITTLE LATE. Kunali ngati kusunga mazira a njoka mnyumba. Planned accident I guess that claimed Mai Mazombwe, her husband and son.